September 22nd marked the beginning of fall, a time often associated with cold weather, home-cooked meals, and upcoming holidays. But the change of the season also brings changes to road conditions. Seasonal changes mean different hazards for drivers and require a driver’s full attention to prevent a serious car accident. Regardless if you are an experienced driver or just received your license, every driver can benefit from understanding the unique dangers of driving in fall. Below are 8 reasons why driving in autumn differs from other seasons and what you can do to enhance your safety on the road. According to the National Highway Traffic Safety Administration (NHTSA), the first ten minutes after light rain is the most dangerous. First rains of the season cause roadways to be increasingly slippery due to the build-up of oil and dirt that has yet to be washed away. Since tires don’t grip well on oil-slicked roads, consider slowing down an additional 10 MPH. Similar to first rains, rain on a warm day poses a similar threat: pavement can become very slippery due to heat bringing oil to the surface. Reducing speed can help allow for more reaction time should your car be affected by slippery roads. As beautiful as leaves are, they can also pose a potential danger on the road. Leaves can conceal various things on the road, including traffic lanes, pavement markings, and potholes, thus increasing the chance of a serious car accident. Limit distractions to ensure you can react accordingly to any unseen obstacles hidden by foliage. The turn of the season means children are back in school. Be extra vigilant when driving near school zones as speed limits change and new, inexperienced drivers are on the road. Fog is particularly common in areas surrounded by hills, water, mountains, and trees. Fall mornings often mean fog in the peak hours of the morning and can inhibit a driver’s ability to see the road clearly and gauge depth perception. If you encounter fog on your commute, use your low beams to avoid glare and stay a significant distance away from the car in front of you to ensure you can brake if necessary. An increase in deer activity is to be expected during autumn, as it is their season for mating and migration. Be sure to stay alert and scan wooded areas while driving, especially during early morning and evening hours, so you may prepare for any surprise guests on the road. Believe it or not, solar glare is worse in the fall. Due to the sun’s close location to the horizon, meaning it’s lower in the sky, it can create a strong glare across your windshield. Beyond being difficult to see, solar glare can cause temporary blindness and make it near impossible to see the road. Wearing polarized sunglasses, tinting your windows, keeping your windshield clean, and leaving ample space between you and the car in front of you can help! As temperatures decrease, the chance of frost on the road and your windshield increases. Take the time to defrost your windshield before driving and keep in mind shaded areas of the road usually experience most frost/ice. As the days get shorter, you may find your daily commute is in the dark. Ensure all car lights are functioning properly, and store a flashlight in your car in case of roadside emergencies. As seasons change, your driving behavior should, too. While it is always important to focus on the road and be alert, each season will bring different challenges such as these 9 road conditions for the fall season. 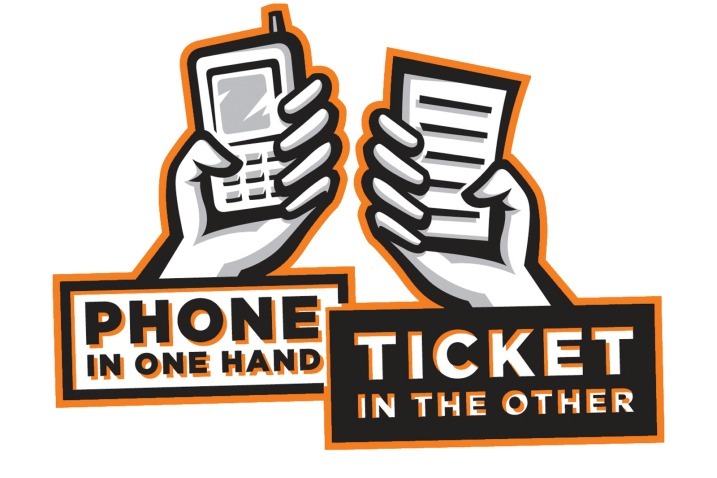 Remember to stay alert, engaged, and never drive distracted!